A legionella risk management plan includes several components; one of the key components is training for appropriate personnel. We have provided training for Architects, Designers, Engineers, Operators, Infection Control and Health and Safety personnel. Our training is offered by knowledgeable experts in the area of legionella control, remediation and risk reduction. 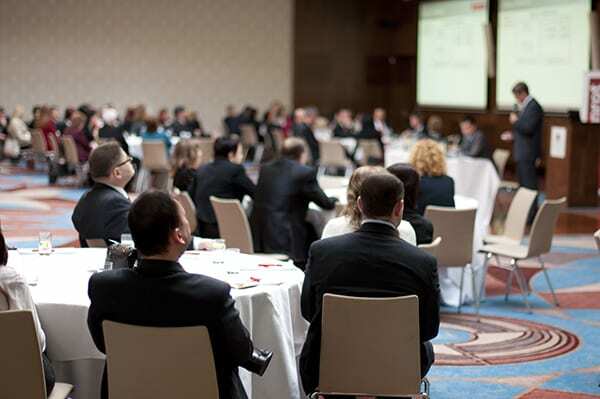 Seminars are customized based on the attending audience.